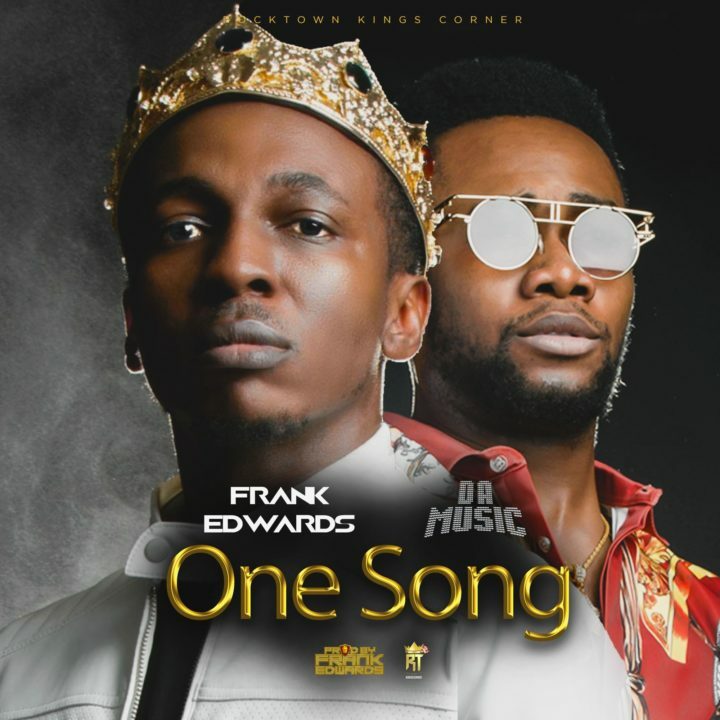 After the successful release of “Happiness“, Rocktown Records mastermind – Frank Edwards, displays no sign of slowing down as he serves us a brand new single dubbed “One Song“, accompanied with a colourful visual. This time, he collaborates with prolific Gospel prospect – Da Music. The groovy tune was produced by Frank Edwardshimself and the stunning visual was directed by H20.